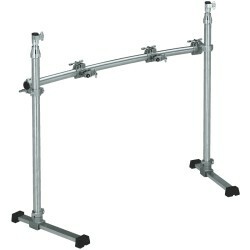 Drum Racks Il y a 6 produits. 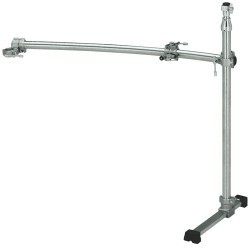 Rack mount for L-rods, tom or cymbal holders. Fits pipes from 10.5mm to 28.6mm in diameter. 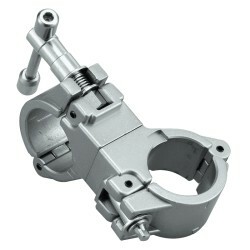 90 degree perpendicular pipe clamp that allows horizontal and vertical pipes to be set at an equal height. 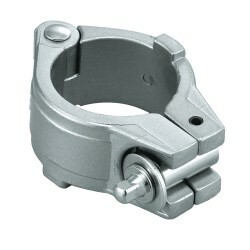 Memory clamp designed specifically for the Power Tower System. 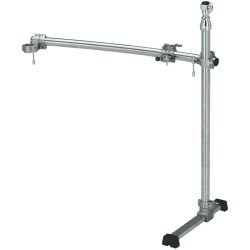 The PMD1100A is a 1100mm length extension unit, which is suitable for the use on the floor tom side of the kit. 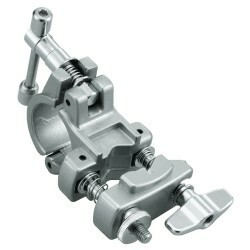 It includes a J30TS joint bracket, which allows you to attach this unit to another vertical post.